Today, I celebrate. I’m a year older and I must say, I feel better than I have ever felt. This past weekend I celebrated my birthday with my husband, sisters and my closest friends. It was an amazing time, and as a few of my friends noticed, my energy was through the roof. We enjoyed a night of karaoke and then some dancing. Throughout the night I found myself singing, dancing, entertaining and just clowning. I thoroughly entertained my friends. It felt amazing. I was bold. I didn’t care about judgements, which I never have to worry about when I’m with friends anyway. But I did exactly everything I wanted to do. I woke up the next day, tired of course, but also with no regrets. I decided, that’s how I want to live my life more often, doing what I really want, free of the fear of judgement, with no regrets. I’m going to live this life. Bolder Sisters, there is more to come. I am writing my second book, which will be released in 2017. This book is about you and for you. I am also in the planning stages of a conference, again, all for you. 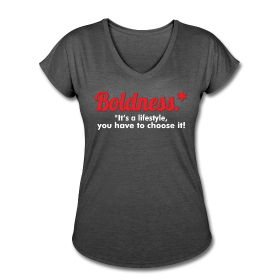 I hope you’ll join me in celebrating boldness. You too can start by doing what you really want. As always, please share with us in the comment section below, after you do that thing you really want. 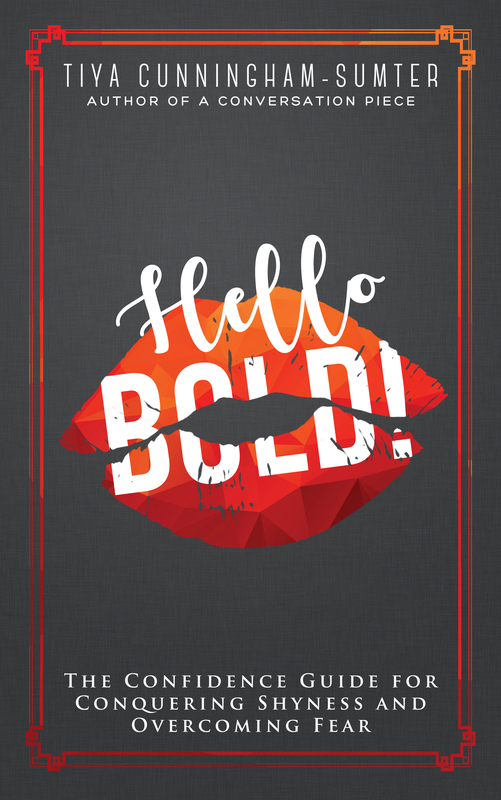 Love the photos and the BOLDER you! You are always smiling but now it’s like an ‘inner happiness’ that you are exuding! Pass it on!! Happy Birthday!! 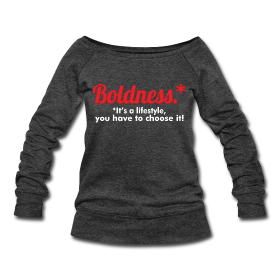 You are an inspiration to me and bolder sisters everywhere! Great story!!! Your energy that night was amazing and spreading among everyone. So glad I’m able to watch your journey and to have you as a friend!! !